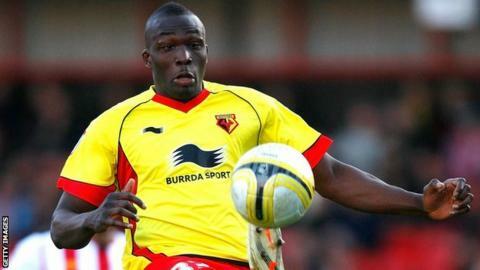 Bristol City have extended the loan of Watford defender Nyron Nosworthy for the rest of the season. The 33-year-old centre-half has been at Ashton Gate for a month and has made five appearances, in which City have only lost once. "Nyron wanted to stay and Watford were happy," manager Steve Cotterill told the club website. "We've been delighted having him around and he's been an excellent addition to the squad."